20-year-old raising 5 siblings gifted new car from strangers - Not All News is Bad! 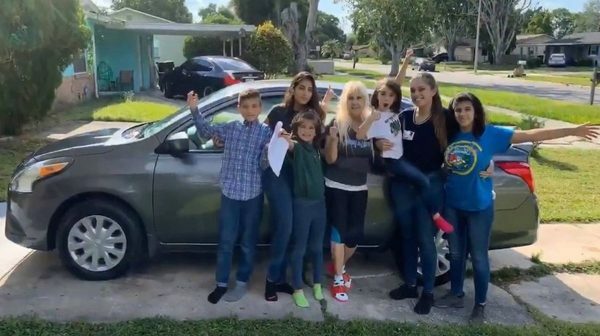 A Florida community has come together to give a young woman and the five siblings she is raising something they needed — their own car. Elevating the definition of “community”, for sure.